A big day for the company. CIS got its own official domain and its first internet presence. 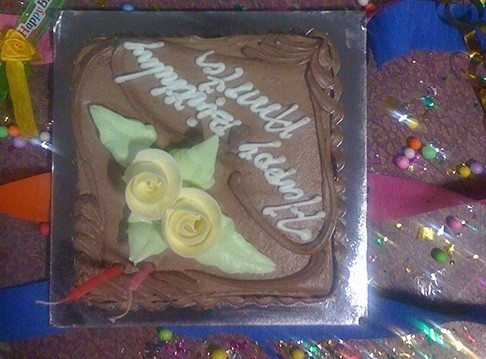 We celebrate this day annually with our celebration day, “CIS SPARK“. 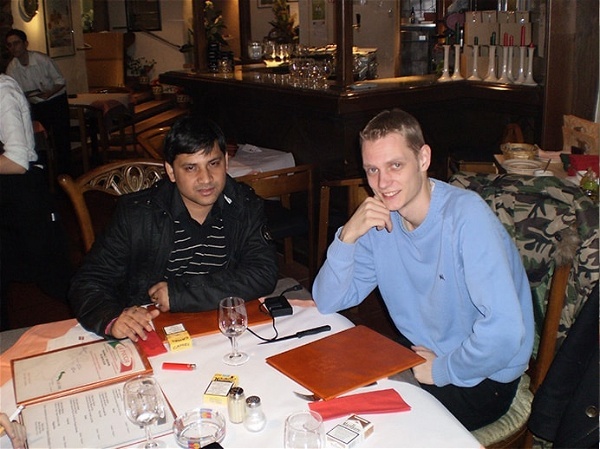 March 2004, CIS started its Customer Care services for a UK based multi-million dollars company. 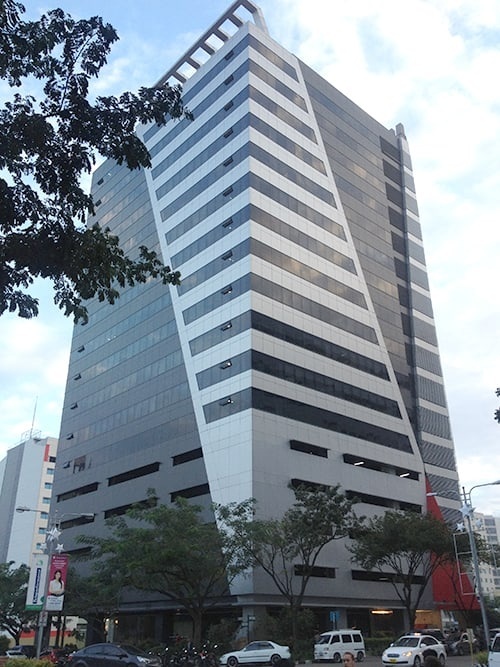 April 2005, CIS was growing at a speed of 300% per year, and hence needed bigger space and better environment for its employees. 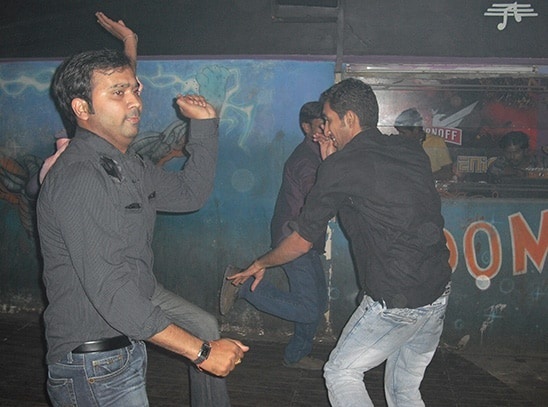 The company shifted to a new space of 3000 square feet area with a staff of 20 people. December 2005, Again a big day. 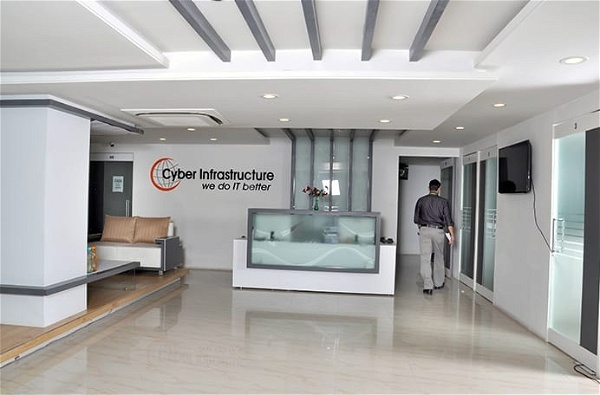 CIS’ one of happy client launched its PC protection suit for public, which showed CIS’ maturity in Computer Protection and System software development capabilities. CIS, with a team size of 50+ people, started its KPO services for a Florida based giant real estate company. 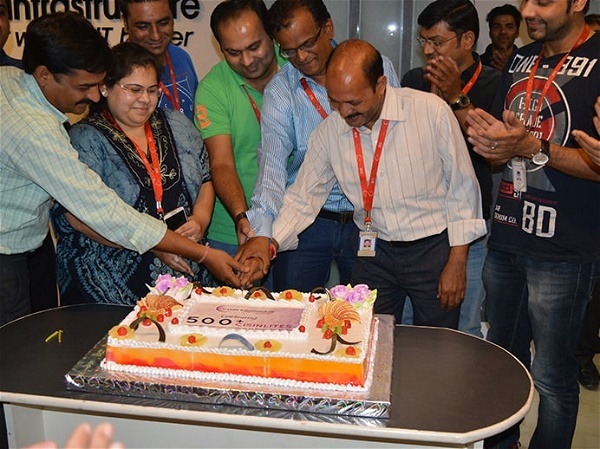 September 2008, Now with 100+ employees at Indore, US and European locations, company has perfected its services in 5 major areas: Software Development, Customer Support Services, Offshore Staffing, SEO Services and USA nationwide staffing services. 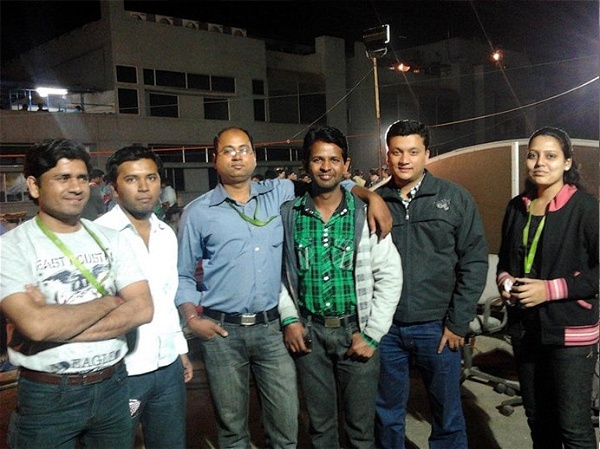 September 2008, now with a 100+ employees at Indore, US and European locations company is perfected its services in 5 major areas: Software Development, Customer Support Services, Offshore Staffing, SEO Services and USA nationwide staffing services…. 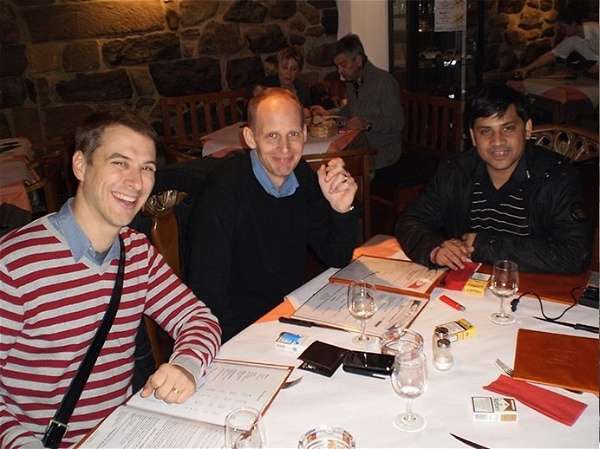 Even in the period of recession, we never fired any employee instead hired more and more, which was a proof of our strong marketing strategies and happy client base. This also proved that our vision to explore SME domains was right. 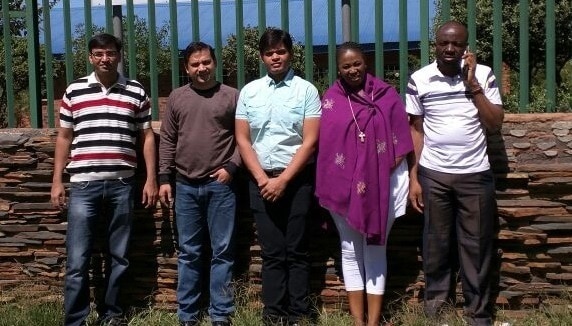 CIS started working with Million in One which is a leading and innovative software development company of South Africa. 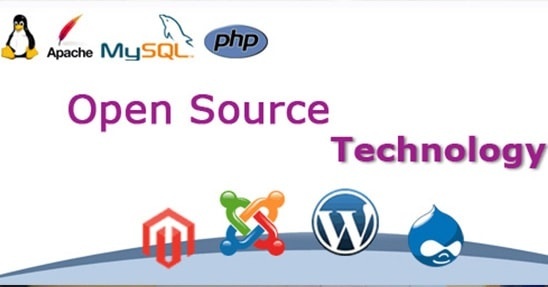 January 2009, CIS started offering services with Open Source Technologies. 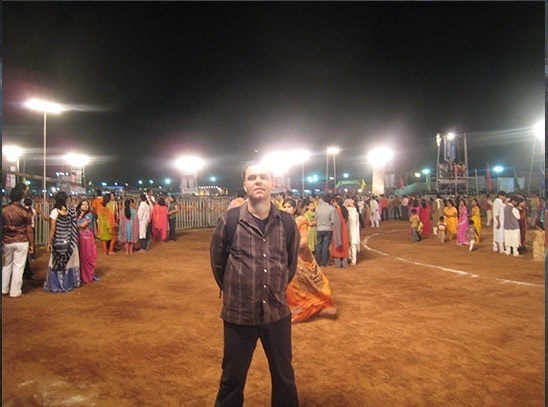 We got more and more projects and clients in this domain which helped us grow rapidly. 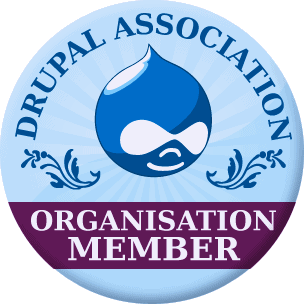 April 2009, CIS got recognized by Drupal Organization for its quality Drupal Development Services. 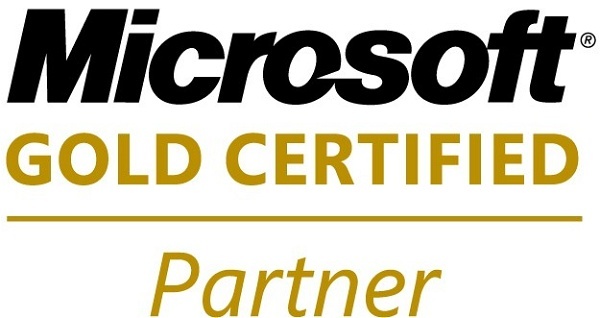 May 2009, CIS achieved Microsoft Gold Partner Status, being so 7th in central India and fourth in Indore city. October 2009, CIS opened its first marketing office in Sunnyvale USA. 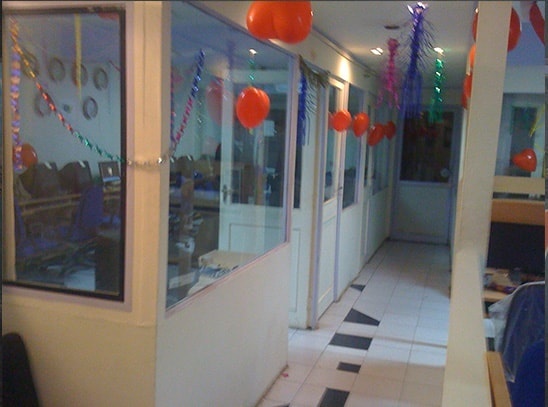 April 2010, CIS expanded again and this time the total office area became 10000+ square feet with fully managed office facilities. 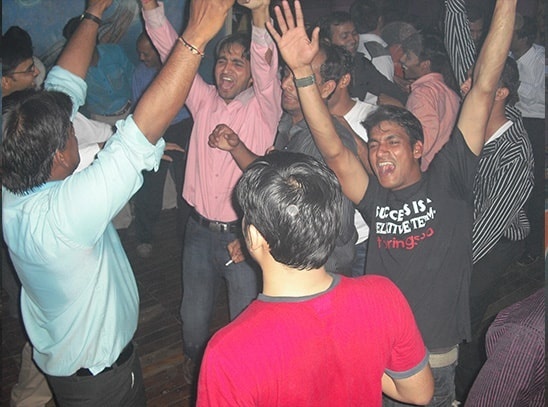 CIS started promoting itself in the Biggest IT Events of the world, like Gitex, Dubai and IndiaSoft. We are heavily investing in terms of marketing and promotion in overseas market which would result in more and more client addition. We started our mobile application development wing which soon became one of our main strengths. 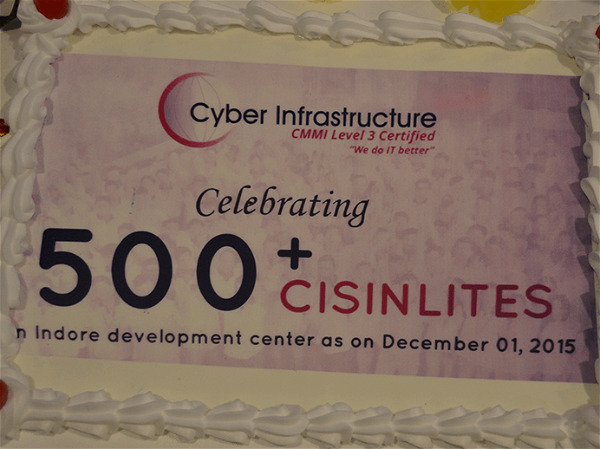 November 2010, CIS with 150+ members in just 5 years, growth rate is more than 300% per year, and our value as per the Nasscom reports of 2010 is more than 4.5 Million dollars. Our current expansion plan is to add minimum 100 valuable resources to our team and premises of 20000 square feet in total. 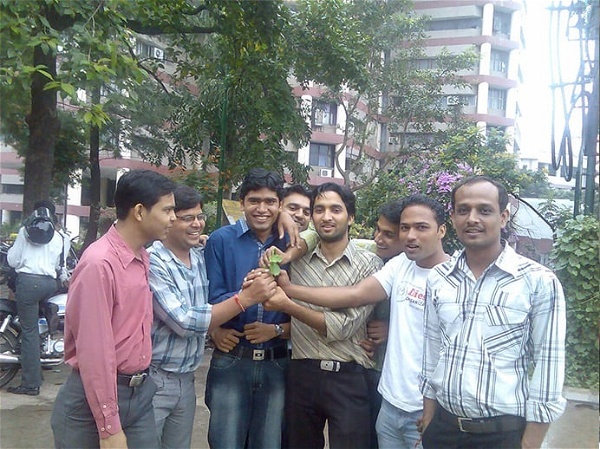 May 2011, Currently have 230+ team members. Opened new marketing office in Sweden. 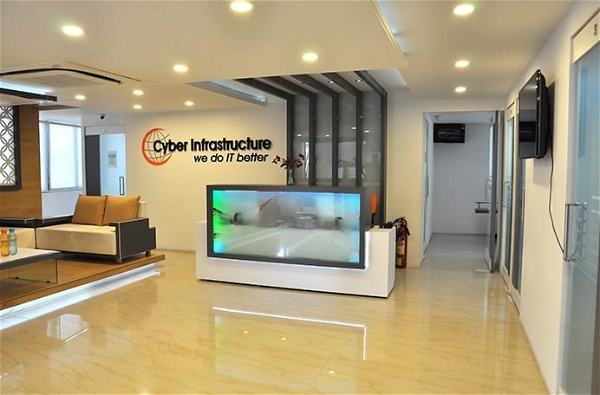 September 2012, CIS now shifted to a 42,000 square feet independent facility with capacity for 900+ professionals in centre of the city, Indore, equipped with all modern facilities to support all of our client with Best in Class services, as always! 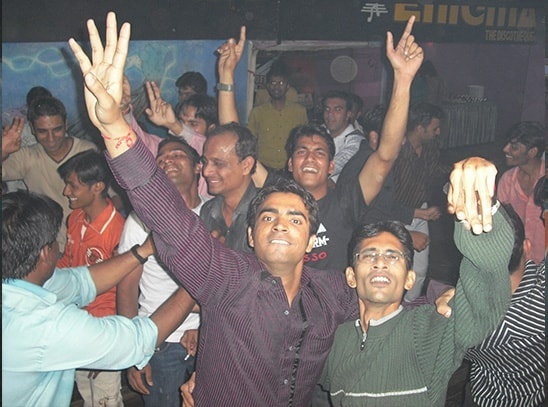 CIS achieved new height of success as it became a CMMI Level 3 certified company. 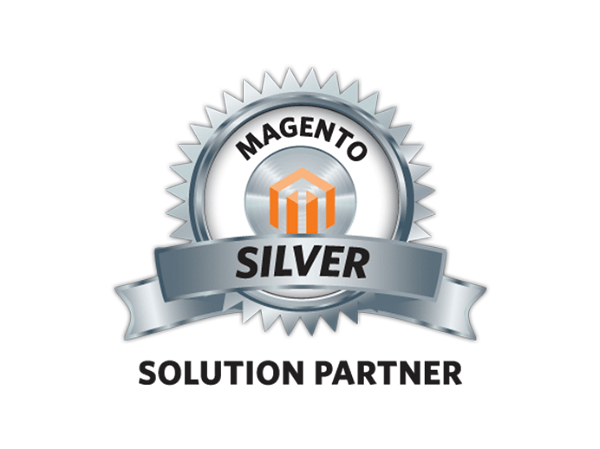 CIS got certified as a Magento Silver Solution Partner. CIS now has 500+ expert professionals as part of its workforce. Launched our product FreeAsAir, an application platform for mobile users that connects the users to the nearest Wi-Fi hotspot without any cost. 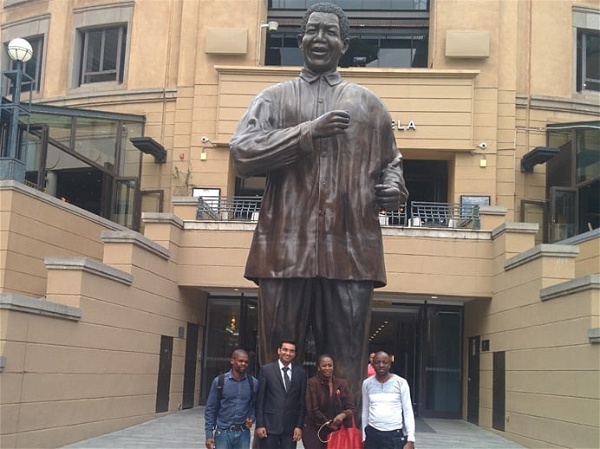 We have opened another CIS office in Johannesburg, South Africa. Took a major step in our brand repositioning. 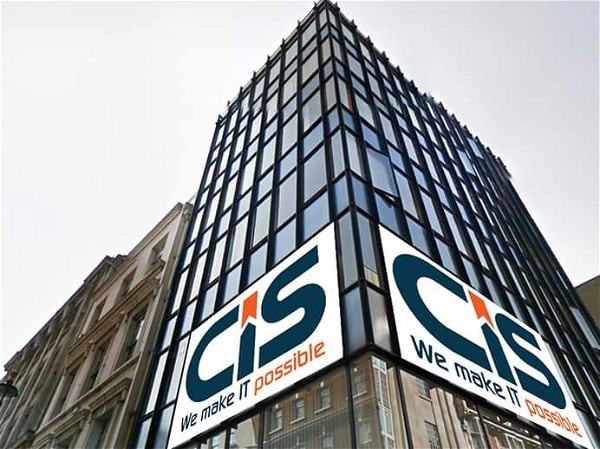 2016 saw the launch of our new CIS Logo and tagline "We Make IT Possible". Spread its wings to another global location with a new Marketing Office in Atlanta (US). Time to expand again in size and infrastructure, hence acquired a new land to build bigger and better company premises. Diversified in E-Governance and became L-1 Qualified Vendor to provide MAP_IT (Madhya Pradesh Agency for Promotion of Information Technology), a state government society, with technical manpower for their software development initiatives. 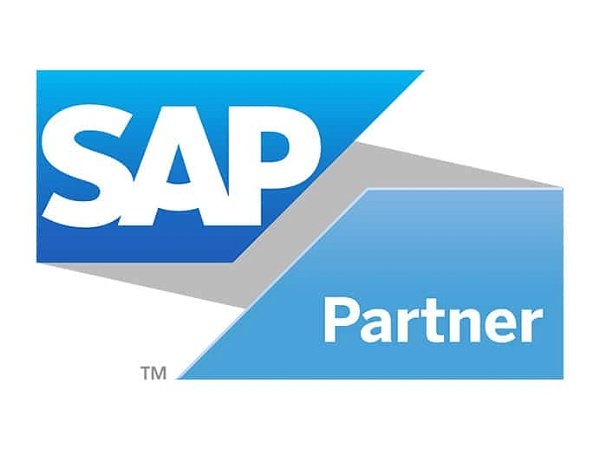 Earned recognition for providing top-notch SAP solutions by getting certified as a SAP Partner. We received renewal of our CMMI Level 3 certification along with a Higher Rating for Quality Assurance, Project Management and Continuous Process Improvement. 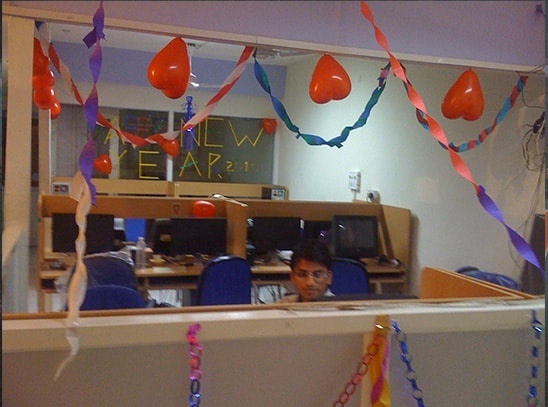 We opened a new office In Jaipur city, Rajasthan. 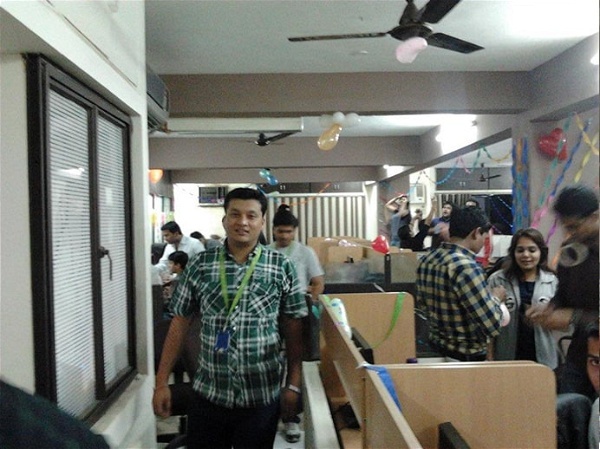 We shifted to a new office, located in Electronic Complex Area, Indore. 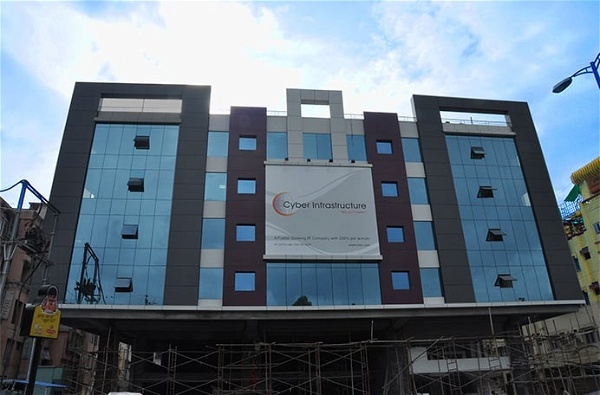 With a total area of 1 lakh square feet and corporate area of 65000 square feet, our new office is well-provided with state-of-the-art infrastructure and enhanced facilities. We are glad to have growth, challenges and happy clients. Don’t you think partnering or working with a company with 300% growth, working on ever changing latest technologies and focused on complete client-employee satisfaction is your choice.